The mightiest team of mages from the magic kingdoms most infamous guild faces evil rising from the embers in this action-packed feature length adventure! 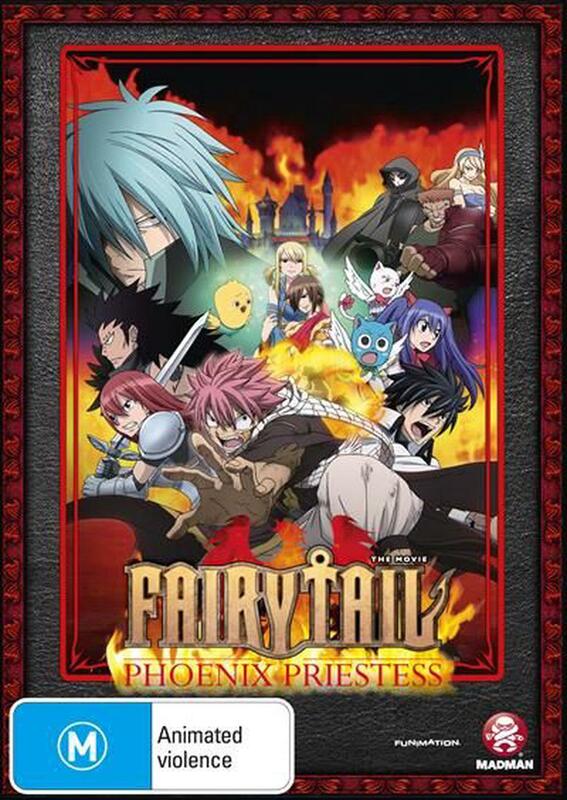 Follow Fairy Tails dream teamNatsu, Gray, Erza, Lucy, Wendy, Happy, and Carlaas they lend a helping hand to a girl with little memory and a grudge against wizards. As they uncover clues about her mysterious past, a lunatic prince hatches a half-baked plan to sacrifice her in exchange for immortality. When the fool unleashes an ancient force, a raging war becomes the fiercest inferno Fairy Tail has ever faced. Can the guild with a heart of gold save the planet from a fiery finish?